The parliamentary commission on justice is ready to have a zero tolerance policy on individuals who assault emergency service personnel. Such assaults will soon be considered like attacks on police officers, once a new draft bill is passed. The risk of being assaulted when at work as an emergency services worker is an unfortunate reality. 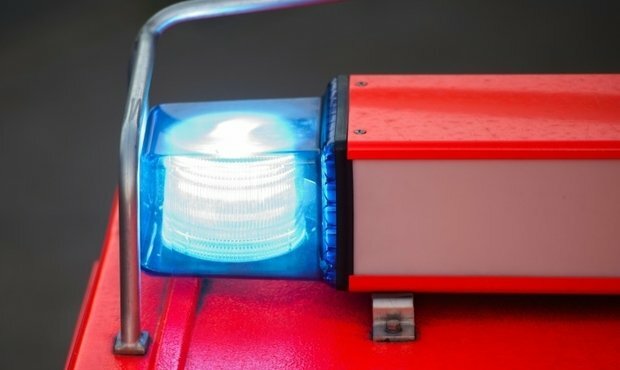 In recent months, the number of incidents against emergency services personnel has risen to an average of three per month. Politicians are keen to outline a zero tolerance policy on such attacks, as was iterated in Wednesday's meeting of the parliamentary commission on justice. The commission is working on draft bill 7340, which would incur stricter punishments for those who assault ambulance workers and other emergency services people. According to Democratic Party MP Max Hahn, the draft bill would sharpen the legislation and make it obligatory to to enact consequences for such assaults. He spoke of a lower inhibition threshold in acting aggressively towards those in uniform, especially emergency workers. Years ago, assaulting an emergency worker would have been taboo or a no-go, but that appears to have changed with the rising trend of assaults. Add alcohol or drugs to the mix and the inhibition threshold gets lower. According to the Minister of Justice Felix Braz, a political reaction is inevitable. People who hinder and assault rescue workers should feel the full brunt of the law as a consequence. Braz's amendment to the law will aim to give rescue workers the same treatment as police officers. The amendment is likely to continue without controversy. CSV MP Gilles Roth has issues his full support for this change, as the CSV's goals in terms of protection rescue workers align with the government's ones. As we know, every second counts in emergency situations. This is why acts that hinder emergency workers are counted amongst assault. Examples include blocked access roads or people standing around the victims and blocking rescue teams from getting to the victims. Such actions can be fatal. Alone hindering rescue teams, albeit unintentionally, can be deeply frustrating. Assault is another level. In 2018, 59 incidents of assault were reported to CGDIS, although director general Paul Schroeder says the number of undeclared incidents likely makes this a higher number. 36 of those cases were verbal assaults, 21 included spitting and pushing emergency services personnel. In two cases, people had weapons like knives. These statistics have caused a reaction within political circles. All parties in the parliamentary commission supported also further protecting police officers, as 41 officers were injured in 2018 due to aggressive individuals. In the future, the assault or other aggressive acts against police officers or rescue teams could incur fines of up to €10,000 and prison sentences of up to five years. The draft bill is likely to be passed quickly.